Floor Plan is mirror of the one shown with the alternate kitchen on the right. Open floor plan with both a family room and living room. 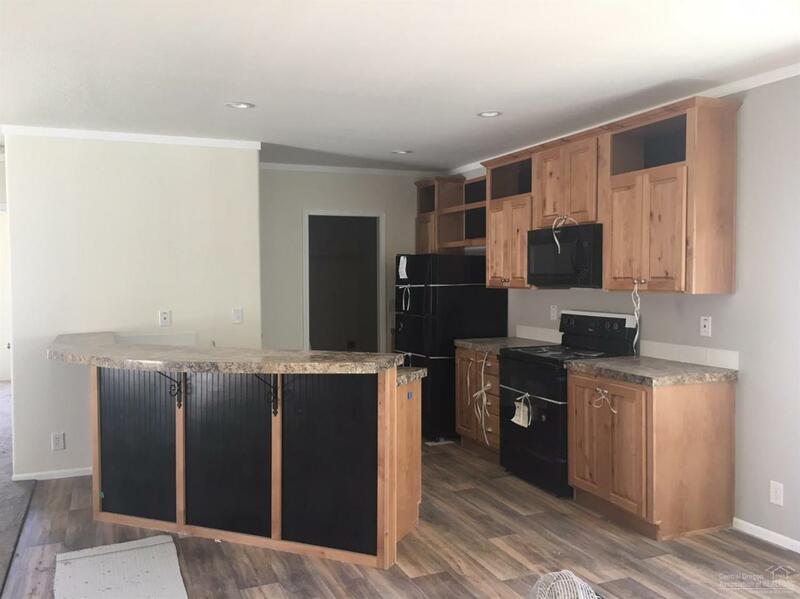 Kitchen has black appliances, warm cabinetry, and a pantry. 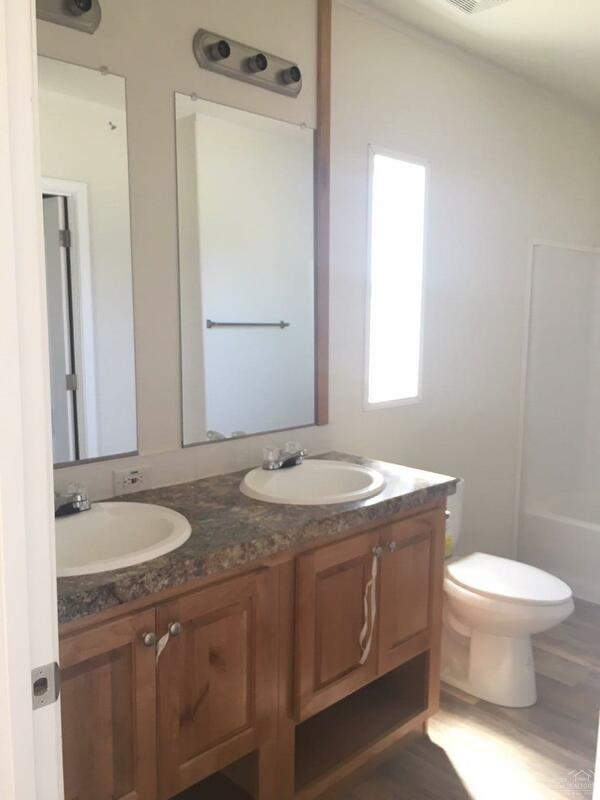 Master bath features a walk in close, and dual sinks. Electric forced air heating. 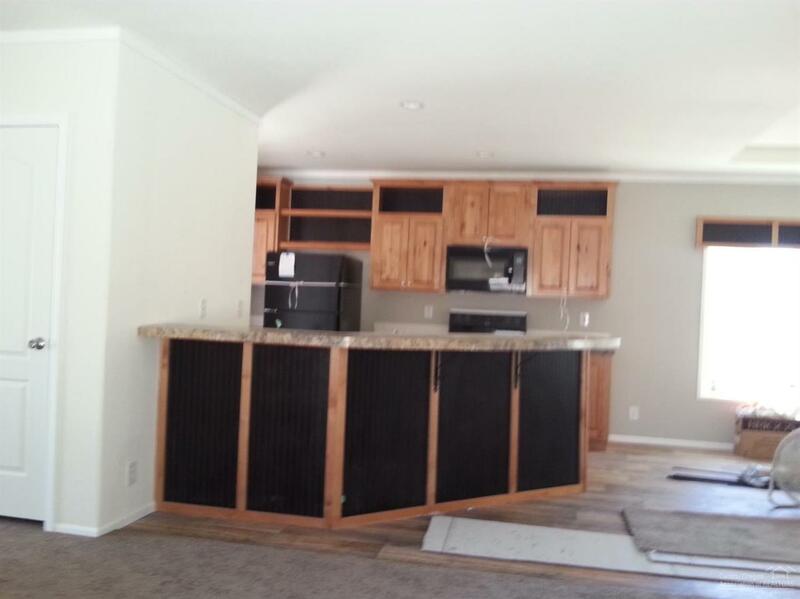 Laundry room leads to an attached double car garage with garage door opener. Large back deck will over look the creek water feature. You still have time to make exterior changes. Listing courtesy of The Starbuck Group. Listing provided courtesy of The Starbuck Group.